New Mexico---a land of wonders beyond freak snowstorms. 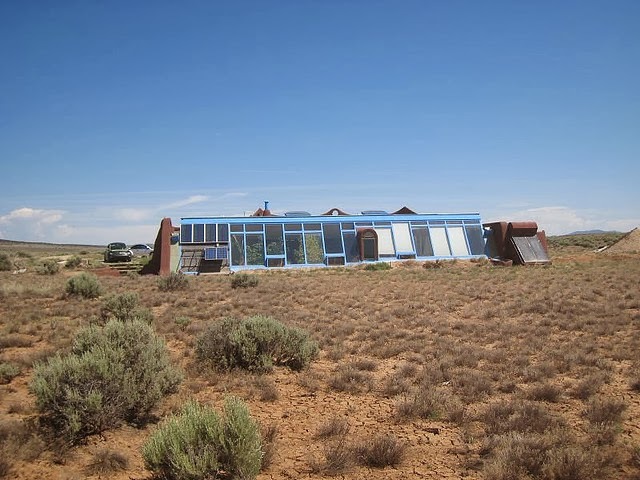 One of the New Mexico sightseeing trips the Harmonics trainers want to take while they're working with their law firm clients in the suspense novel ENCOUNTER is to see the nearby Earthships. They come in many shapes and sizes, as demonstrated by this video <http://www.youtube.com/watch?v=gpoZaqYQEeA>, and also in this article <http://www.highexistence.com/10-reasons-why-earthships-are-fing-awesome/> recently on the webzine High Existence, which sold me before I could even get to the scientific stuff. These recycled and sustainable houses are just amazing! 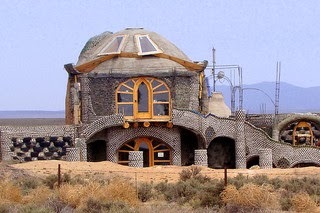 The main headquarters and launching pad for many of the new Earthships is at Earthship Biotecture (http://earthship.com) in Taos, New Mexico. The Visitor's center introduces people to the form of house building, using recycled materials, solar panels, a cistern for water---and even has nightly rentals so you can experience the idea for yourself! corporate team-building exercises are necessary for this firm to survive its inner sniping and turmoil---and to protect the secrets they hold. Jake Patrin, the caretaker of the Ranch, fights demons of his own as he struggles daily with addiction. Working far from the city on the lonely Ranch, hosting those who rent the facility, is his protection and solace. But he's about to lose the only peace he's been able to grasp. 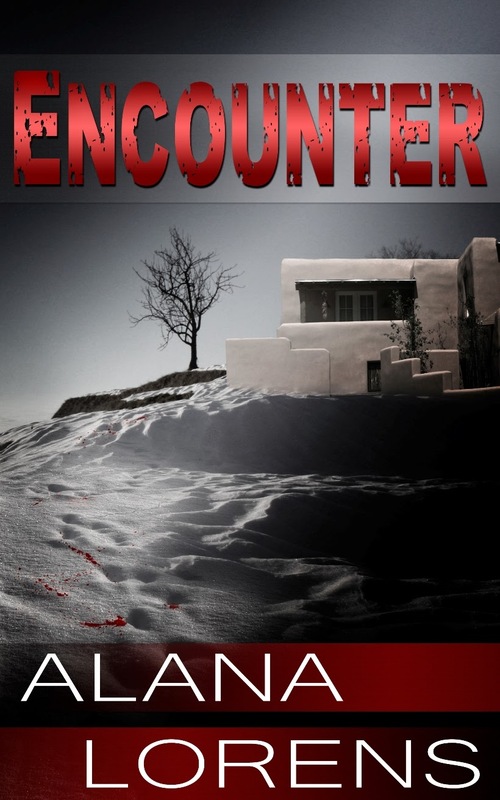 The intersection of these people, the collision of their cultures, the revelation of their secrets---all these things lead to violence, death, and even redemption in their New Mexico ENCOUNTER.